Yep, it’s the Neiman-Marcus Heritage Hen House. 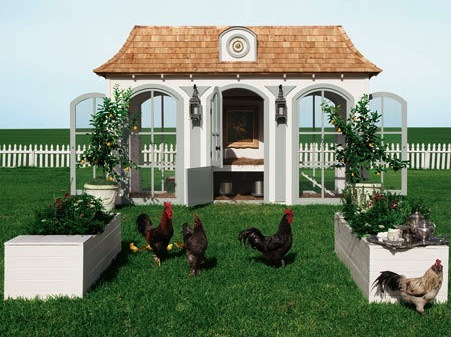 For only $100,000 (not including delivery), you get a posh, French-style chicken condo, inspired by the Versailles Palace, complete with a library full of books, a chandelier and a custom-built garden. Oh well. 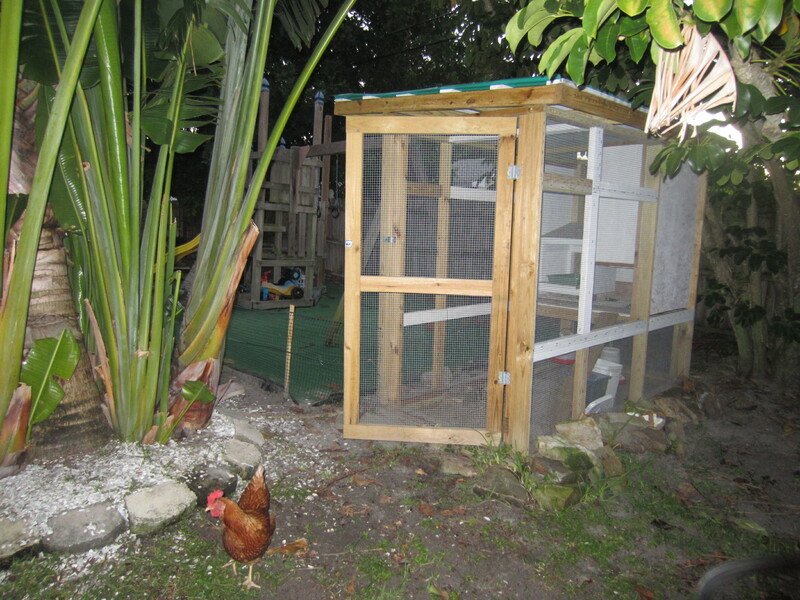 Even chickens have dreams of Lifestyles of the Rich & Famous, I guess.